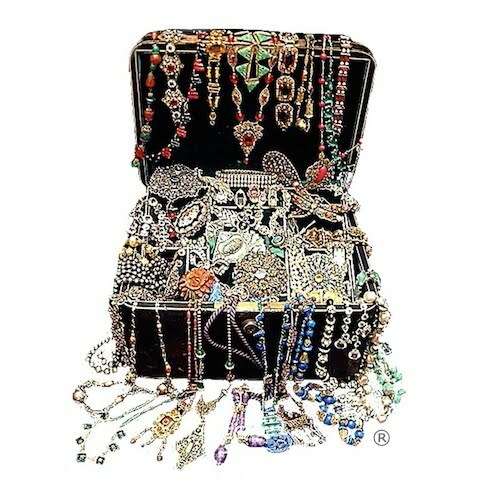 Vintage Jewel Box: PRETTY DECO NECKLACES FOR SPRING! 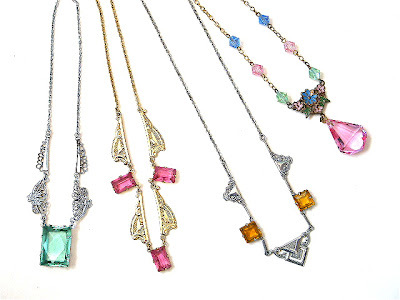 PRETTY DECO NECKLACES FOR SPRING! A quick post to say I have just bought in these pretty Art Deco necklaces which are lovely Spring and Summer wear! Three of them are in virtually mint condition which is amazing considering they are around 90yrs old. GORGEOUS ART DECO BEAD & SEQUIN PURSES!